Did you know that some sunscreens do not deliver the claimed SPF? 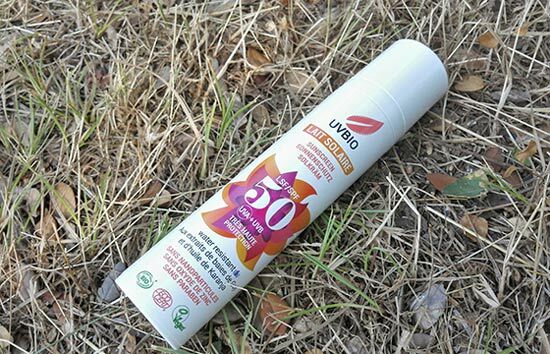 (1) Make sure you buy a reliable product, one that works and that can protect you well – don’t go for the cheapest and choose the sunscreen of at least SPF 30 which also has high UVA protection. I personally recommend using natural sunscreens to avoid any toxic built up in your body over time. Never use sunscreen sparingly, ever. Make sure you generously apply it all over your body, not forgetting your ears, hands, toes and if you cannot reach a part of your body just ask somebody to help you. But how much is enough? British Association of Dermatologists recommend ‘to apply at least six full teaspoons (approximately 36 grams) to cover the body of an average adult, which is more than half a teaspoon of sunscreen to each arm and the face/neck (including ears), and just over one teaspoon to each leg, front of body and back of body.’ (2) If you go for a 2-week holiday you will need A LOT of sun cream. Avoid spending time in the direct sun between 11am and 3pm – during this time stay in the shade as much as possible but still use the sunscreen. The sun’s rays can still reach you in the shade as they reflect from other surfaces. If you are really serious about preventing sunburn you will cover up. Short sleeves are better than cropped tops and vests and linen trousers are better than mini skirts. Something that is see-through is not going to protect you as much as something that is not. Clothing is very important in sunburn prevention so do make use of it. Also, remember to wear a hat and UV protective sunglasses. 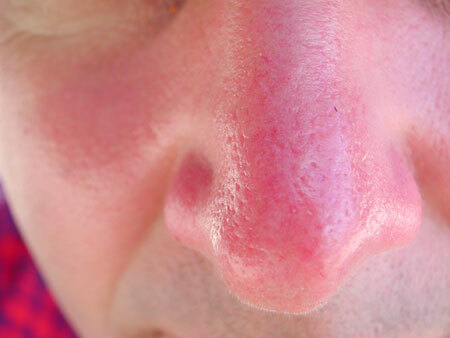 It’s very easy to forget to reapply sunscreen as often as necessary. Sunscreen needs regular reapplying as it can rub off your skin easily. It’s recommended to reapply every 2 hours and immediately after swimming, perspiring and towel drying. Did you know that certain foods can increase your skin’s ability to protect against UV damage? When you are planning to spend lots of time in the sun, increase your intake of foods rich in antioxidants such as tomatoes, red grapes and strawberries. Drinking lots of green tea will also help (4). The sun’s rays can penetrate the clouds, although you cannot see it. If you spend the whole day outdoors with no sun protection when it’s cloudy, you can actually get sunburnt. Remember, never underestimate the power of invisible sun’s rays. Be smart and use your sunscreen also when it’s cloudy. Who cares what other people think?! If others get burnt because they didn’t apply the sun cream, you will be the one laughing at them at the end of the day. Be kind to your body, don’t let it burn in the sun and increase your chances of getting a skin cancer. Your body and skin health is precious, so treat it like that – use all the tips and tricks you can to avoid the sunburn and look younger. 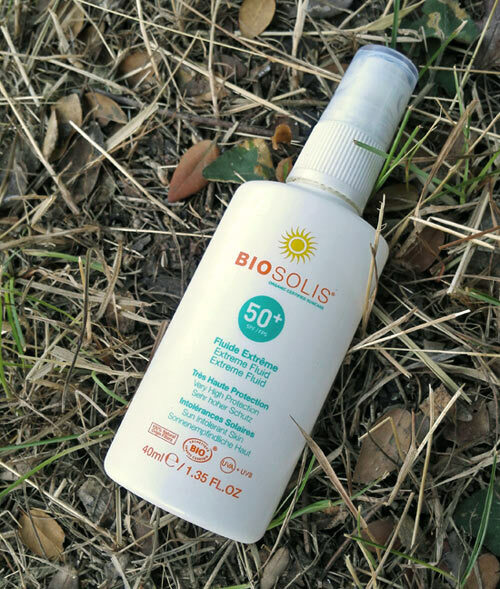 Don’t forget that excessive sun exposure without adequate sun protection can also lead to premature aging, making you look older. Do you really want to look older than you are?